Can our elders serve as “experts” on how to live our lives? To answer this question, Dr. Karl Pillemer, gerontologist and Professor of Human Development at Cornell University, decided to seek advice on how to live from the oldest Americans. In the Cornell Legacy Project, he surveyed over 1200 elders, asking them for their most important lessons for living – on topics like marriage, career, parenting, aging, regrets, happiness, and overcoming loss. In this talk, he highlights some of the key findings from the project, focusing on practical advice from the “Greatest Generation” for living a happier, healthier, and more fulfilling life. journey in an ever-increasing climate of change. Learn about the importance of elder wisdom as a way of combating ageism. Gain knowledge about ways to promote intergenerational communication. Be exposed to an evidence-based program that promotes intergenerational contact. 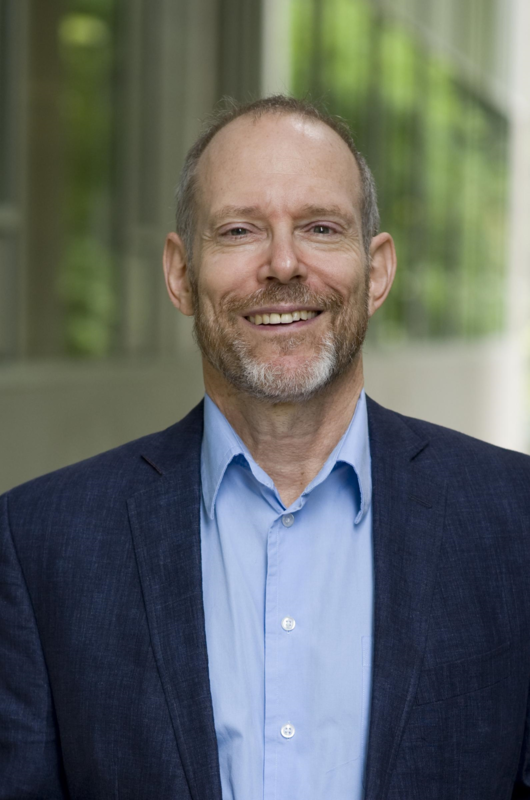 Bio: Karl A. Pillemer, Ph.D. is a professor of Human Development at Cornell University and Professor of Gerontology at the Weill Cornell Medical College. An internationally renowned gerontologist, his research examines how people develop and change throughout their lives. He has authored five books and over 100 scientific publications, and speaks throughout the world on aging-related issues. In a decade-long set of studies, Dr. Pillemer decided to find out what older people know about life that the rest of us don't. This project led to the bestselling book: 30 Lessons for Living: Tried and True Advice from the Wisest Americans. His second book, which focused on elder wisdom about love and committed relationships, is 30 Lessons for Loving: Advice from the Wisest Americans on Love, Relationships, and Marriage. Dr. Pillemer is the creator of Building a Community Together, a project that brings youth and elders together for discussions of life wisdom. Do you know anyone with diabetes, heart disease, cancer, asthma or arthritis? It is highly likely that you do. Chronic diseases are common and costly. They are leading causes of death and disability. The good news is that many of these conditions can be managed and in some cases prevented or delayed. This requires effective interventions and the ability to access them. In this session, you will hear the state of chronic diseases and associated risk factor in the U.S. Evidence based interventions being supported by the Centers for Disease Control and Prevention will be described. Opportunities for Extension professionals to become involved or connected to this work will be presented. As you consider all of those people in your life that have or are at risk for chronic diseases and the impact of chronic diseases on all sectors of society, you will not want to miss this session. 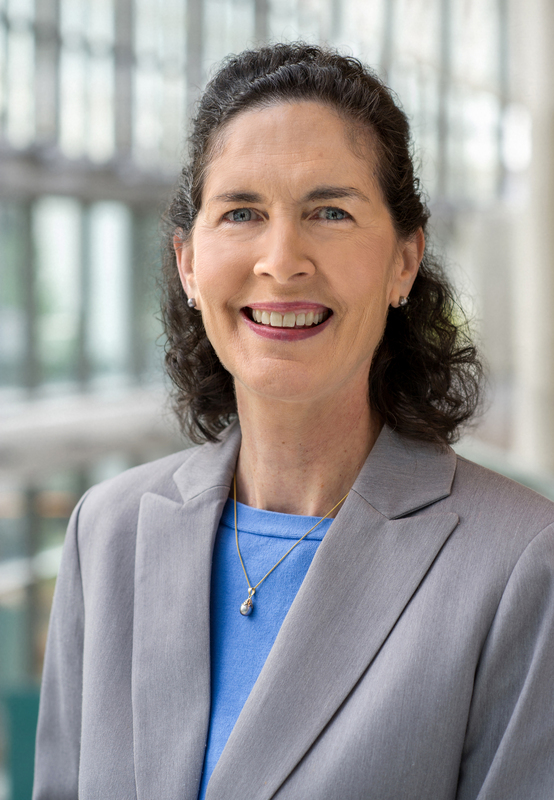 Bio: Dr. Ann Albright, Director of the Division of Diabetes Translation, leads a team who strive to eliminate the preventable burden of diabetes through leadership, partnerships, research, programs, and policies that translate science into practice. Prior to commencing her post at CDC, Dr. Albright served as Chief of the California Diabetes Program for the California Department of Health Services. During this time, Dr. Albright also held an academic appointment in the Institute for Health and Aging at University of California, San Francisco. Dr. Albright served as the Senior Health Policy Advisor in the Office of the United States Surgeon General and led the Secretary of Health’s Diabetes Detection Initiative. She is published in areas of exercise, nutrition, diabetes complications, diabetes surveillance, and public health approaches to diabetes prevention and management. Dr. Albright is the recipient of several awards including CDC Director’s Award for Public Health Impact; Lifetime Achievement Award from the American Association of Diabetes Educators; Outstanding Educator in Diabetes Award from the American Diabetes Association; Medallion Award from the Academy of Nutrition and Dietetics; Secretary’s Award for Distinguished Service, U.S. Department of Health and Human Services; and the Surgeon General’s Medallion Award.